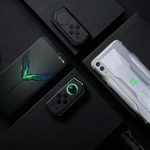 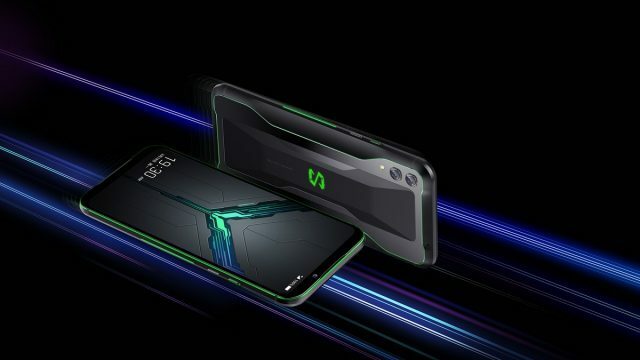 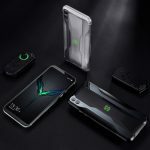 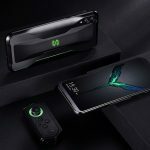 A little over a week ago, Xiaomi confirmed that their Black Shark 2 gaming smartphone would be announced soon, and sure enough it has. 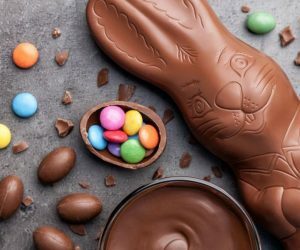 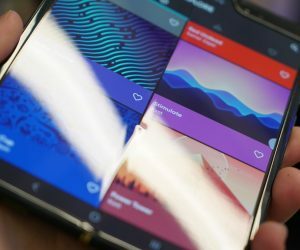 Based on the rumors, it was suggested that the phone could be powered by the Qualcomm Snapdragon 855 chipset and pack 12GB of RAM, and it turns out the rumors were true. 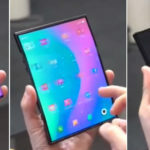 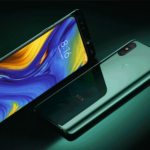 As you can tell, it pretty much features the specs that you might expect from a flagship smartphone, but to make it a gaming phone, Xiaomi has included some extra features. 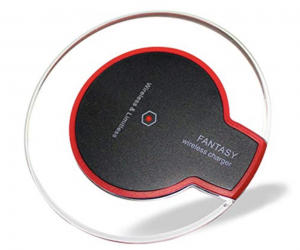 One of those features is what the company calls “direct touch liquid cooling system 3.0”. 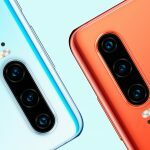 According to Xiaomi, this cooling system is capable of allowing the phone to run up to 14 degrees cooler. 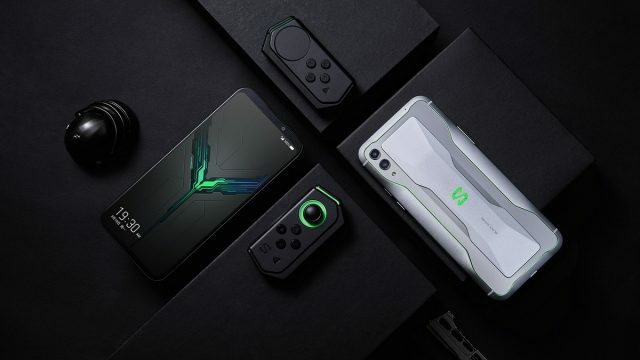 There is also a “ludicrous mode” which helps boosts performance of the phone when gaming, and also a “Shark Space-Immersive Gaming mode” that helps remove distractions from the background so that gamers can just focus purely on the game. 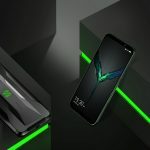 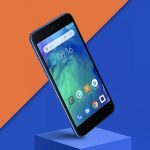 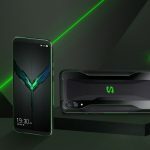 Xiaomi also claims that the Black Shark 2 has the world’s lowest latency touchscreen, with a response time of 43.5ms. 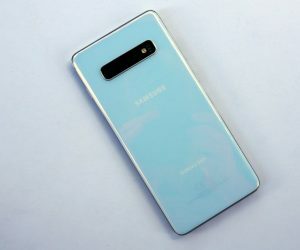 This beats out the likes of the iPhone which has a 45ms response time, and the Galaxy S10’s 60ms response time. 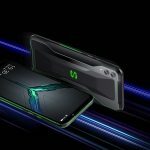 Its display is also pressure-sensitive where there are customized touch zones that lets gamers trigger additional actions when gaming. 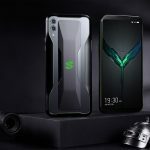 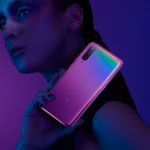 The Xiaomi Black Shark will be sold today starting in China where it will be available in a Frozen Silver or Shadow Black finish with a price tag starting at $480 for the base model.